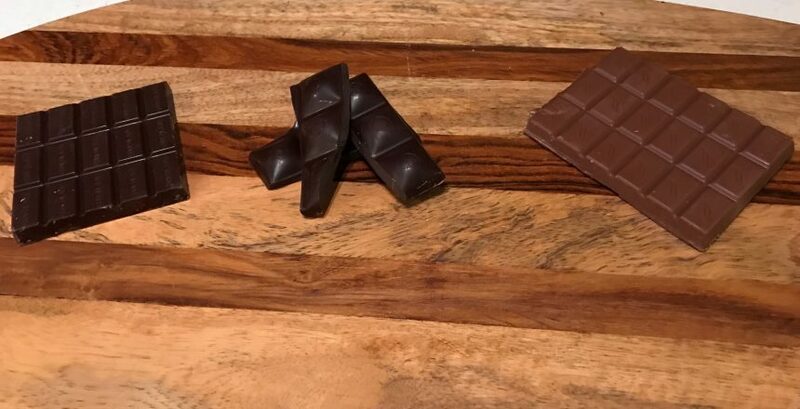 It was very fitting: I had just finished a square of 86% cacao dark chocolate when I got the email about yet another study suggesting health benefits of dark chocolate. In addition, I had just returned from vacation in Guatemala, the land of the Maya. It was the Maya who discovered the usefulness of the seeds of the cacao plant in 2,000 BC, seeds they roasted and ground into a drink fit for kings. We have a pretty good idea that chocolate is good for your cardiovascular health. This most recent study looked at the effect of milk vs. dark chocolate on three types of visual perception: visual acuity, large and small letter contrast sensitivity. The researchers found that there were improvements in all measures two hours after ingestion of a 47-gram dark chocolate bar (72% cacao). There may be a common pathway between the visual perception improvements and the cardiovascular protective effect, namely the effect of plant molecules called polyphenols. The polyphenols found in cocoa are called flavanols. These have an especially positive effect on our blood vessels, by healing damage to the lining, relaxing the muscle, and improving blood flow. Studies have shown that cocoa flavanols also improve blood sugar metabolism and reduce the risk of developing diabetes, as well as reduce risk for heart and vascular disease in patients who have diabetes. 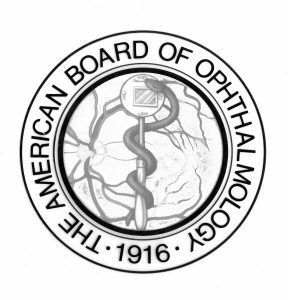 The authors of the visual study hypothesize that cocoa flavanols enhance availability of oxygen and nutrients to the blood vessels of the eye and brain. The retina in particular, they point out, is very highly vascularized and may be the area of interest in these study findings. Should you make dark chocolate part of your Eye Health Florida routine? Given decades of research consistently showing a positive health effect of dark chocolate, we can feel good about recommending regular consumption. But note: the best and most consistent results are from dark chocolate, which can contain between 50% and 90% cocoa flavanols. Milk chocolate can contain as little as 10% up to maybe 50%, and tends to be made with more fat.